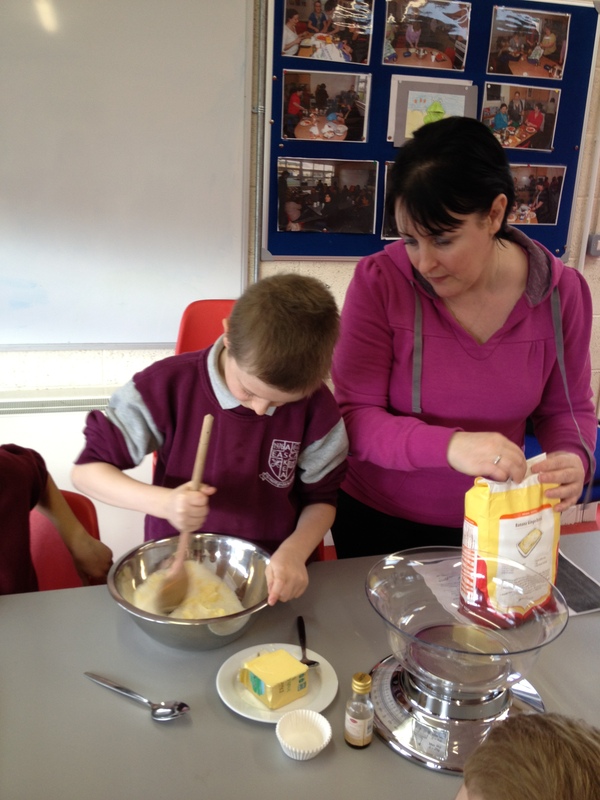 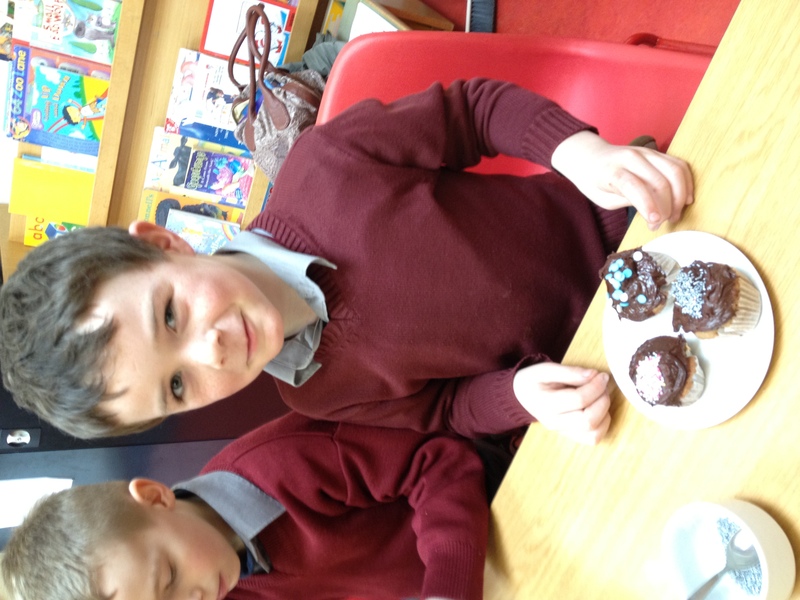 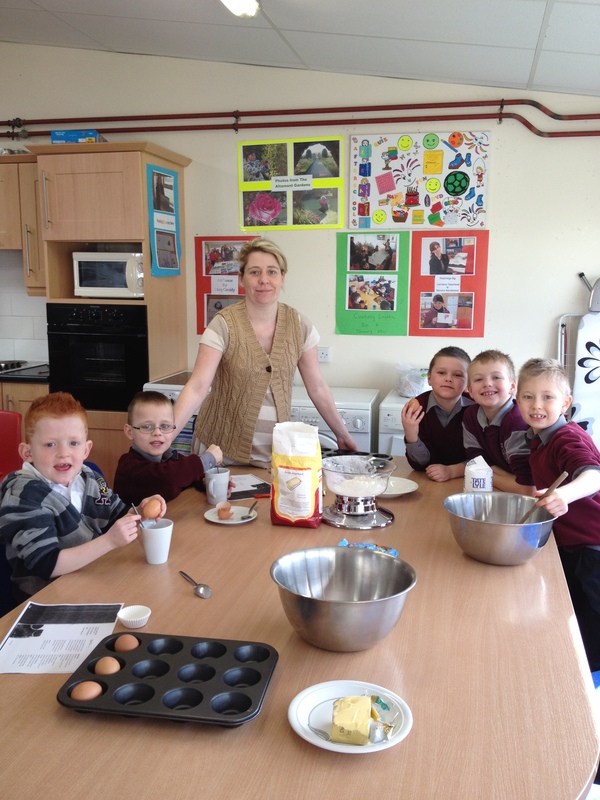 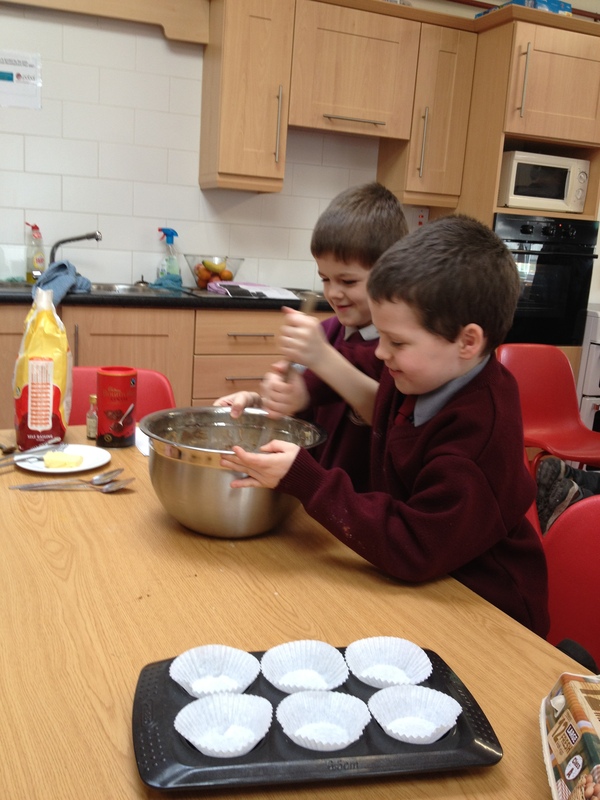 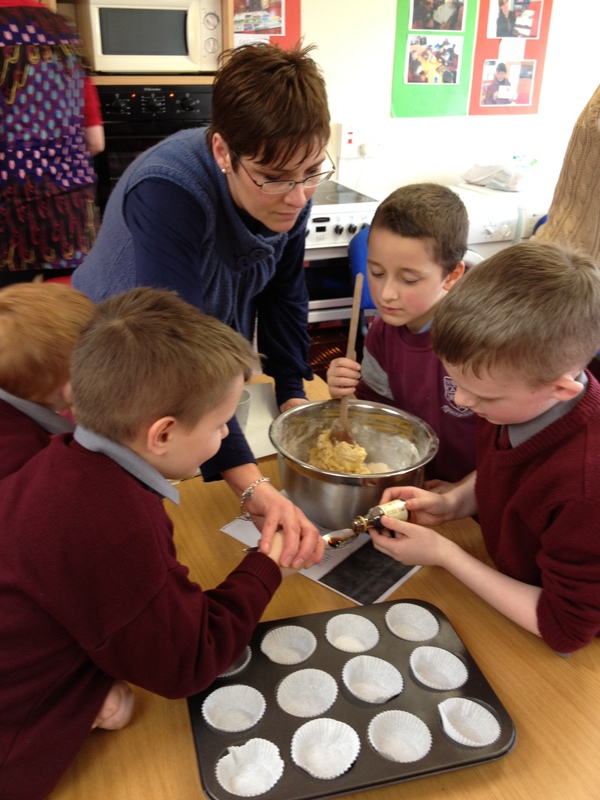 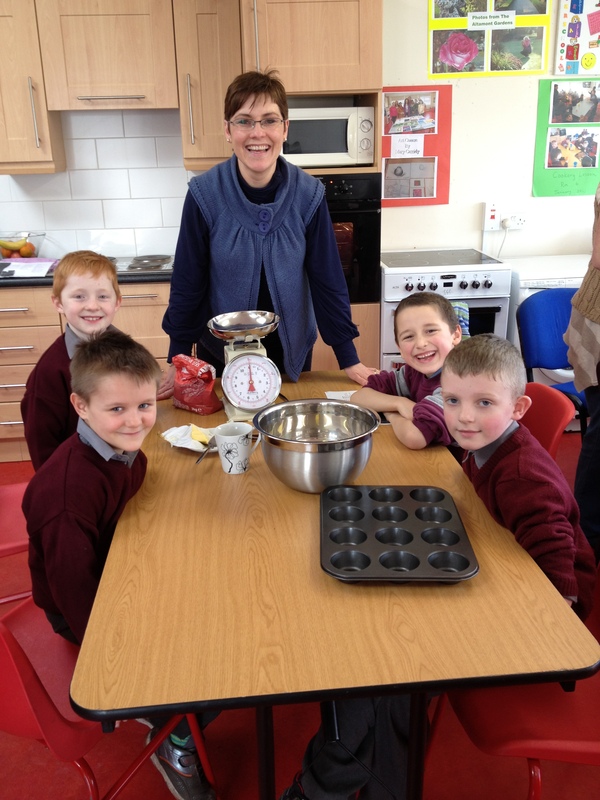 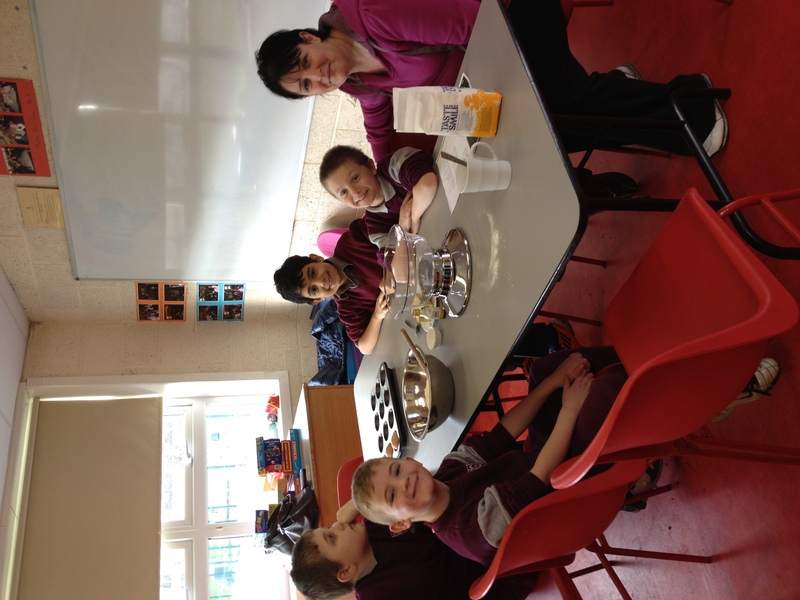 On Shrove Tuesday, the lads of Holy Family BNS Askea Primary School Carlow, were shown how to bake buns. 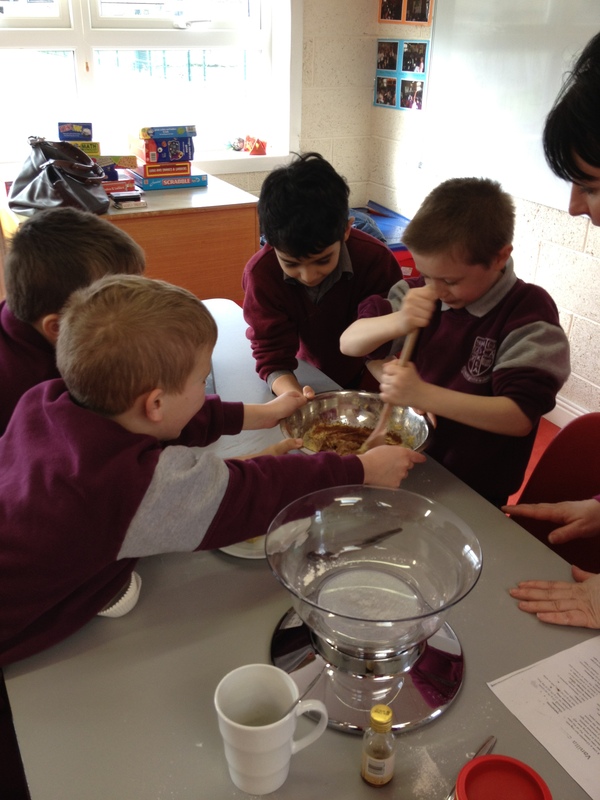 Pancakes were also onthe menu! 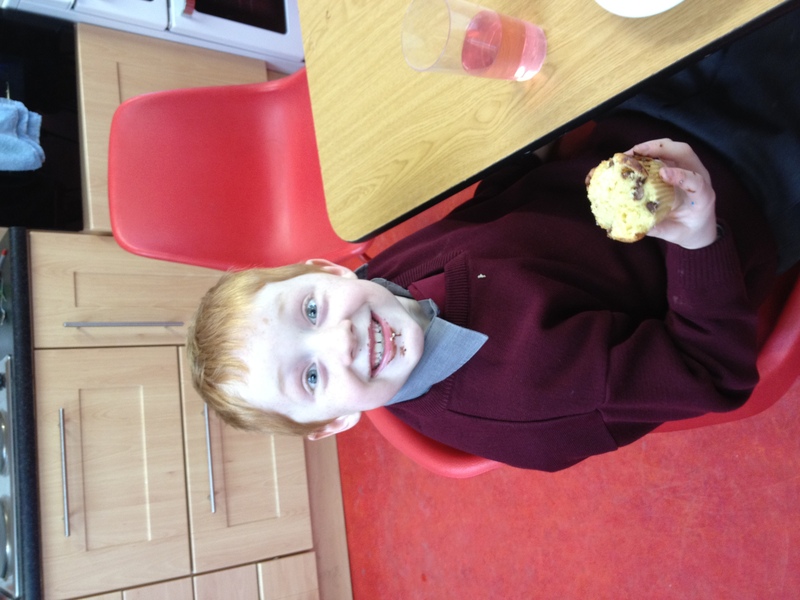 Great time was had by all in the parent’s room.